Connect with you and find out what you’d like to accomplish. 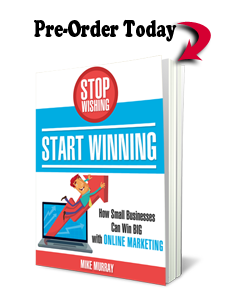 Scope out the competition and find out what they’re doing with their email marketing strategy. Audit your past email campaigns to determine what worked and what didn’t. Evaluate your email lists for any issues (i.e. partial addresses). Test the deliverability of your messages. Plan out your future campaigns. Review key metrics tied to your campaigns (open rate, clicks, leads, sales, etc.). 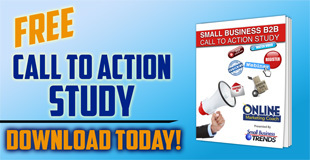 Develop and schedule your next campaign. 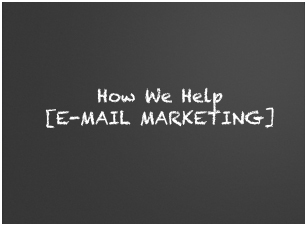 Do you have email marketing questions? Contact us today.